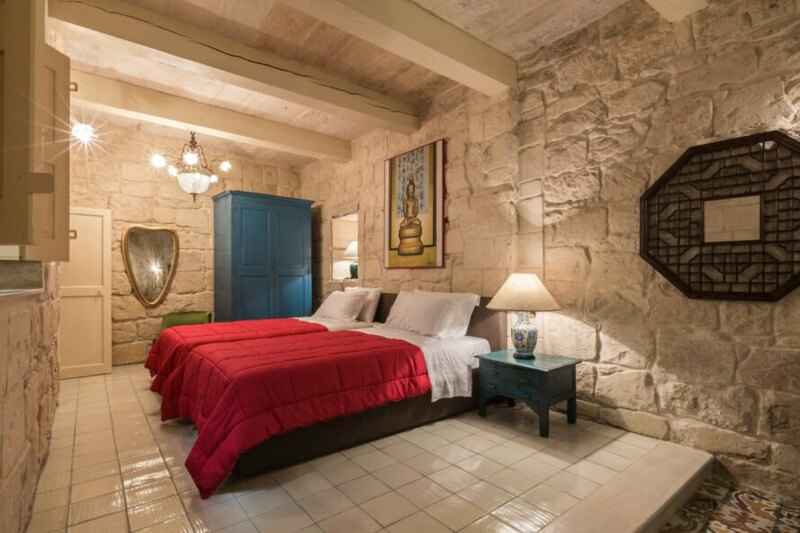 Located within the fortified walls of Birgu in eastern Malta, the Locanda La Gelsomina building dates back to the 16th century. Today, the space has been renovated to bring the historic building back to its original glory in the form of a stunning boutique eco hotel boasting several sustainable features, such as solar power and a rainwater collection system. 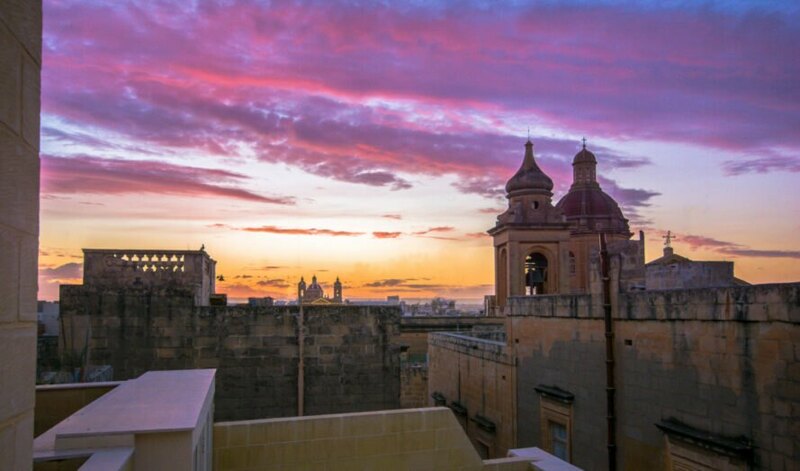 Visitors to beautiful Malta have a sophisticated eco hotel to hang their hats in while they visit the scenic Mediterranean island. 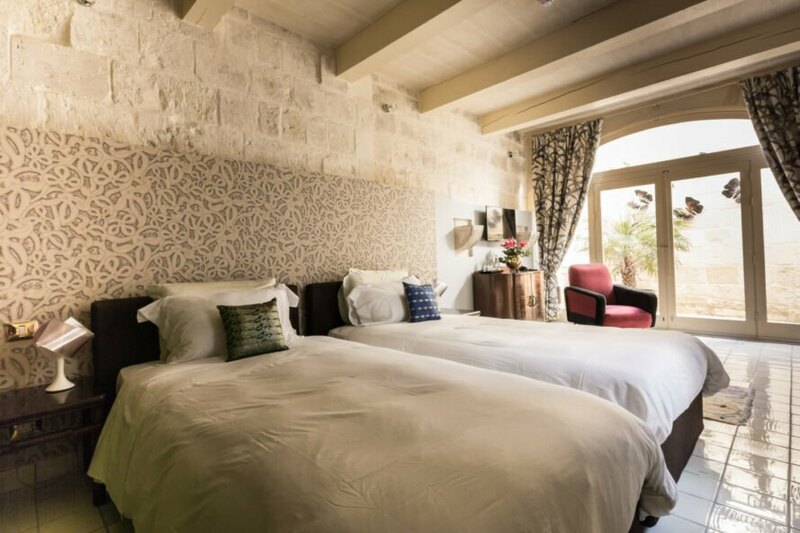 Tucked into the hamlet of Birgu on the island’s eastern coast, Locanda La Gelsomina offers guests “an oasis of harmony” located just a short stroll away from the town’s historical sites and the harbor. 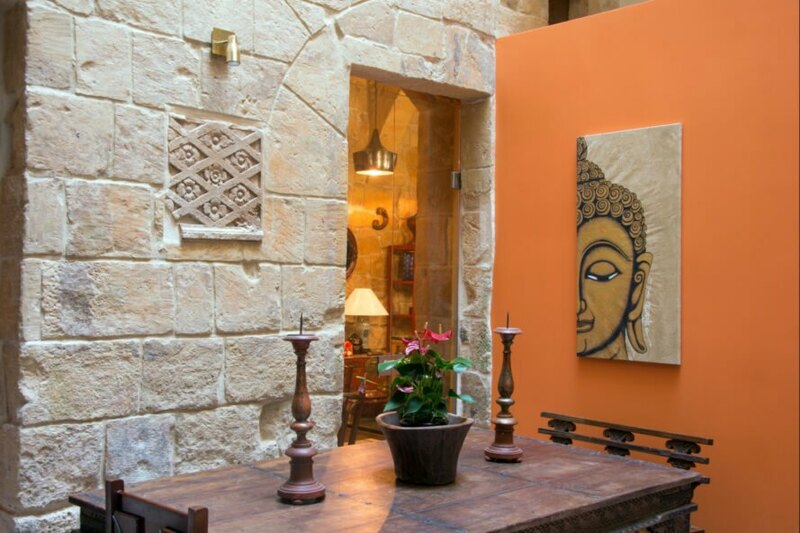 The building dates back about 500 years, but it was recently renovated into a jaw-dropping boutique hotel. 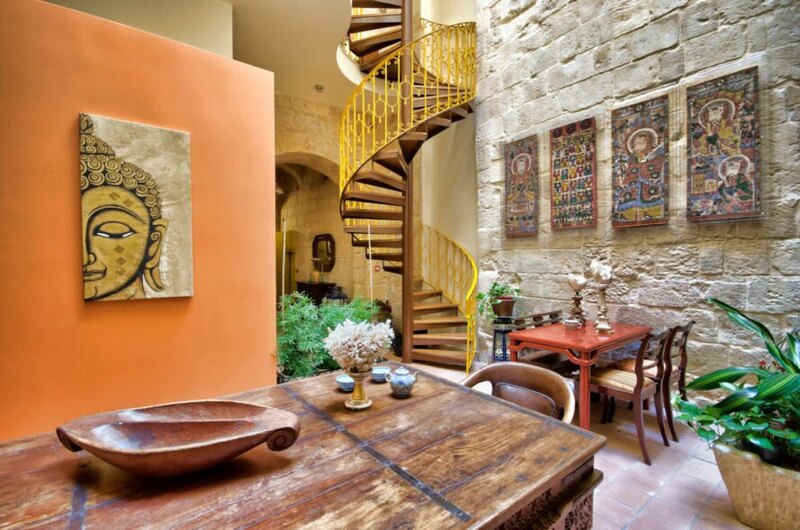 Although the objective was to provide a new and luxurious space for guests, the restoration project focused on retaining the building’s traditional Maltese architectural features as much as possible. 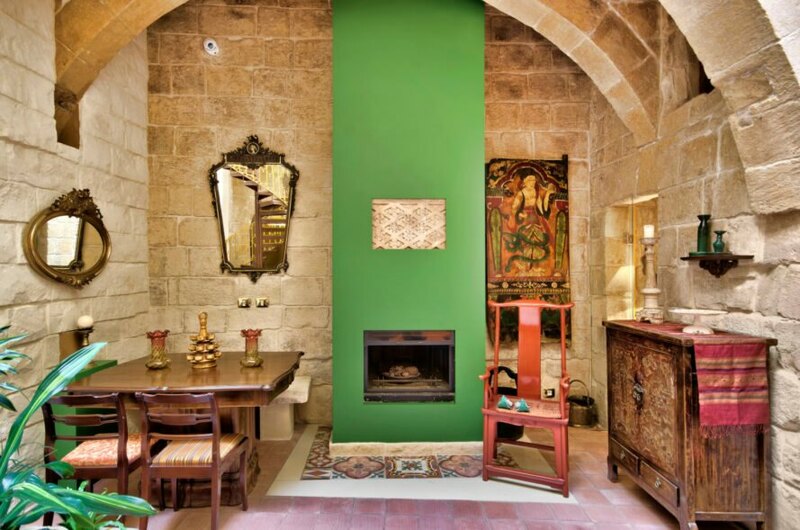 Stone walls, high ceilings and arched doorways give the interior spaces a palace-like feel enhanced with antiques and decorative pieces collected from around the world. In addition to its aesthetic and structural renovation, the hotel was also updated with several sustainable features to bring it into the 21st century. A solar-powered heating system provides hot water for the property. Additionally, a rainwater collection system, which leads to an ancient well, is used for the hotel’s sanitation systems. The hotel houses four extremely spacious suites, each with its own individual interior design. In addition to the suites, guests can enjoy spending time in the hotel’s many social areas, such as the “jewel-box teahouse,” where Bellocq tea blends are served, or the rooftop terrace, where they can enjoy breathtaking views of the city. The Locanda La Gelsomina building dates back to the 16th century. The historic building has been recently renovated into a chic eco hotel. The renovation process was focused on retaining as many of the hotel's original features as possible. Old stone walls and arched doorways speak to the building's long history. The hotel has just four guest rooms, all of which have their own unique characteristics. The rooms, as well as the hotel's common areas, feature antiques and accessories that have been handpicked from around the world. 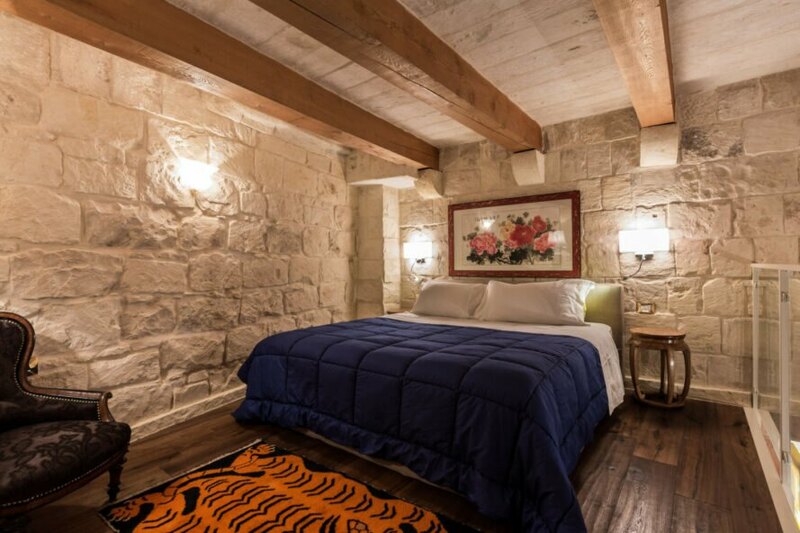 The guest rooms are quite spacious and boast stone walls and high ceilings. The guest rooms come in a variety of sizes. 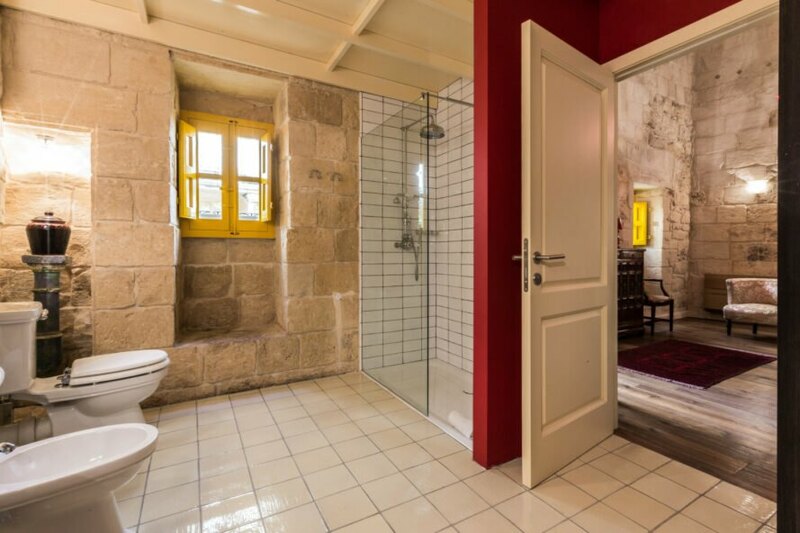 The rooms include serene private bathrooms. The hotel's rooftop terrace provides stunning views.